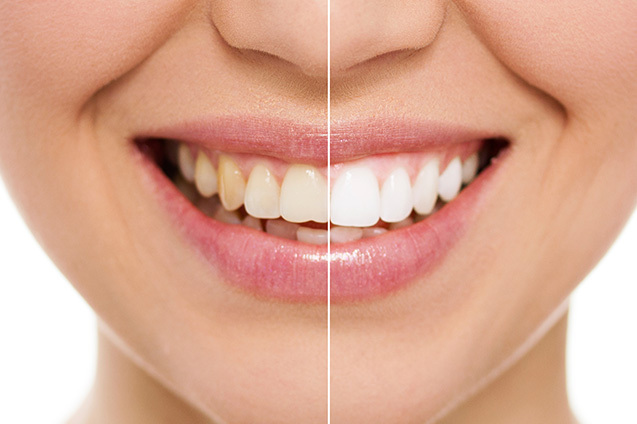 Our dentists at Smile Place Dental are experts in teeth whitening. Discolouration or yellowing of teeth is common. 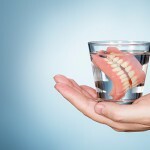 Fortunately there is a simple solution to address this which can safely improve the appearance of your teeth. Teeth whitening is one of the smile makeover options at Smile Place Dental. Whether it is for your wedding, special occasion or you are trying to look and feel better, teeth whitening may be an option for you. At Smile Place Dental we utilise a powerful tooth whitening solution that provides fast results during a one hour appointment. The solution is applied to your teeth and then activated by a specialised light. You will also be given a take-home whitening kit to maximise the effectiveness of this treatment.